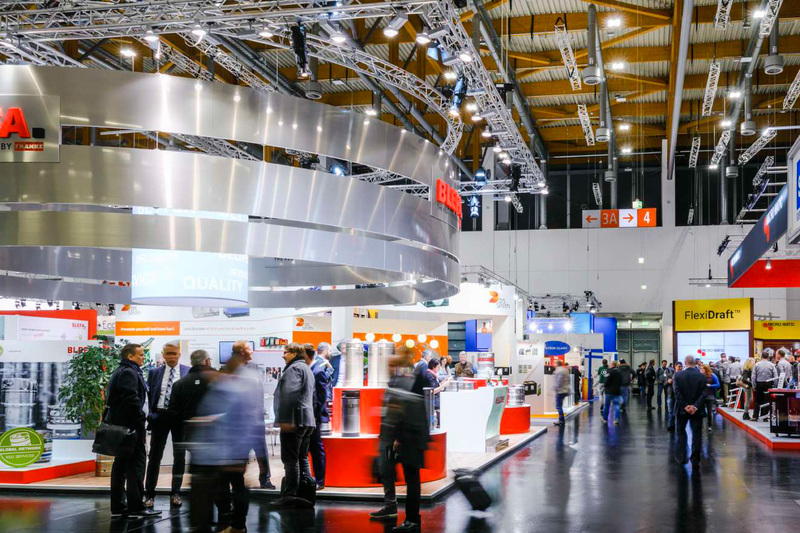 BrauBeviale, the European trade fair for the beverage industry, raw materials, technologies, logistics and marketing, is taking place again from 13 to 15 November 2018. Angeltvedt Consulting AS will be present to BrauBeviale 2018 at Europool srl booth 7A-229, Leibinger GmbH booth 4A-112 and at Eurostar srl booth 7-829. To make an appointment or if you need tickets, se below.